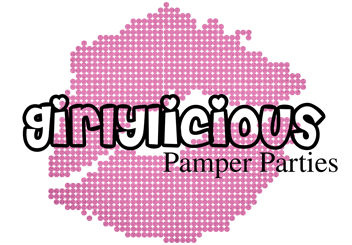 We’re so excited to announce that our new pamper party salon (in Cosham) is looking good and will soon be ready to open! Bookings are now being taken. We’ve posted a few progress photos on our Facebook page – take a look! For more details enquire through the Contact Us form.